Turn Data into Insight. Immediately. through Mobile Devices and on the Web. “I think” and “I feel” only work in love letters. If you’re not pulling the right data, from the right place, to make important business decisions, your results will be about as good as flipping a coin. 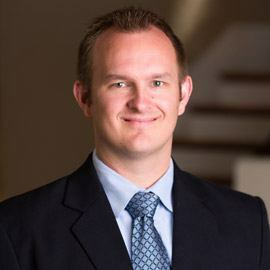 If you constantly rely on a resource-strapped IT department or vendors that service more than one customer in order to get your reports - you’re waiting 97% longer than you need to for business information. Having to run reports from 5 different data sources, and not being able to do it on your own, is costing you valuable time. MS Dynamics, Oracle, mySQL, legacy systems, Excel… your data might live in multiple locations, but that doesn’t mean accessing it has to be complicated. with business analytics solutions from Jet Global. 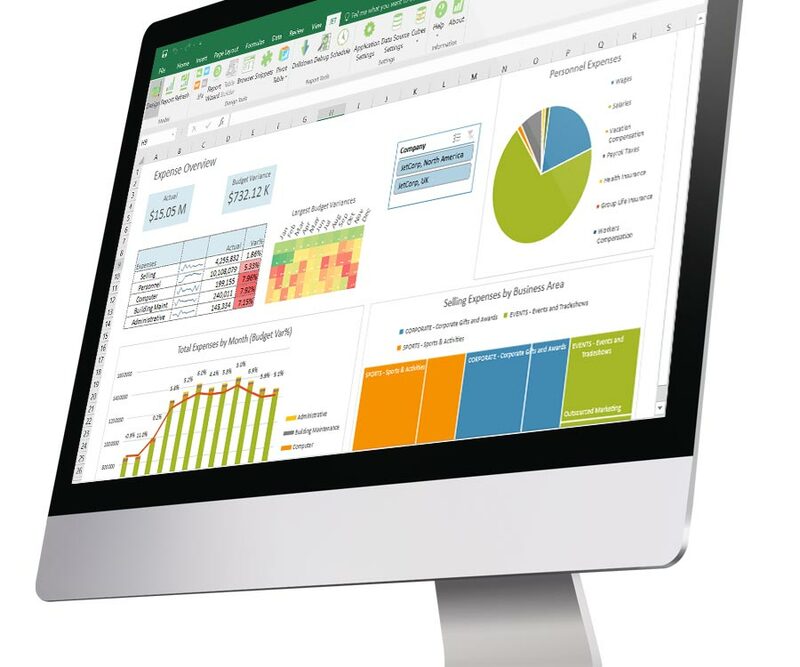 Jet Analytics run directly inside the most widely-used analysis tool in the world, Excel. 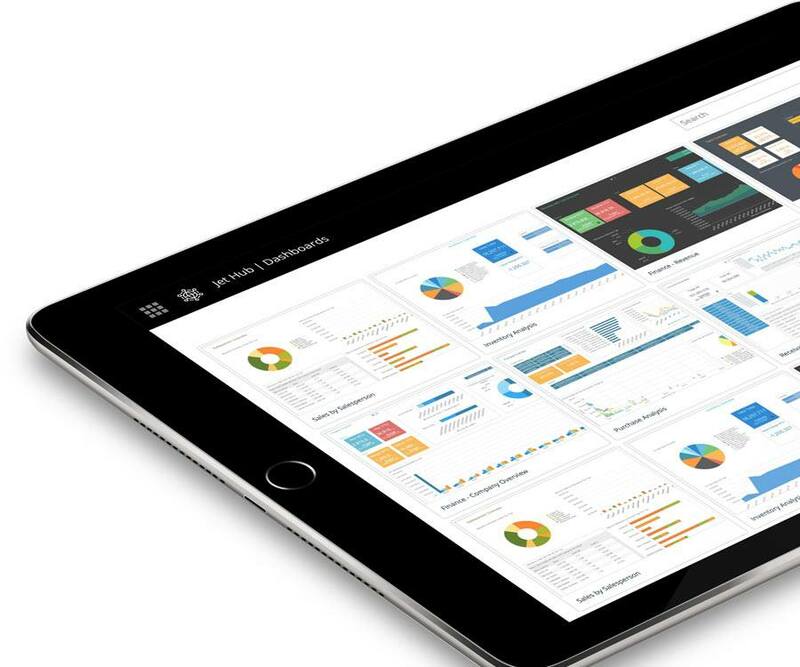 Turn data into valuable insight with visually stunning dashboards and reports you can easily design yourself. 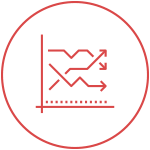 Quickly identify trends, spot anomalies, and fix problems – all in the environment users are comfortable with. Data visualization tools are only as good as the back-end they are built on. 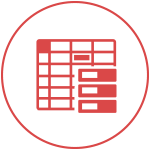 Many popular BI solutions currently on the market create beautiful visuals, but the back end is too complicated to work with. Luckily, Jet Analytics business intelligence software delivers a robust, intuitive and flexible data management platform. 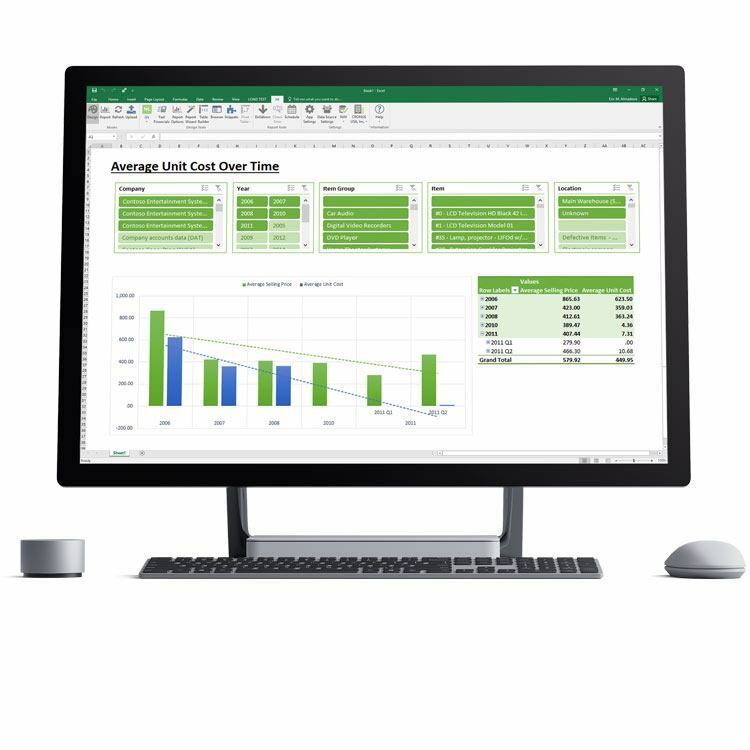 Instantly view accurate, organized data inside of Excel, on the web, through mobile devices, in Power BI and more – the options are endless. More Than 14,210 Companies Worldwide Use Jet Global's Solutions As Their Business Analytics Software! Jet really is badass. Now we can actually see the business running and make strategic decisions based on that data, where before, I was blind. 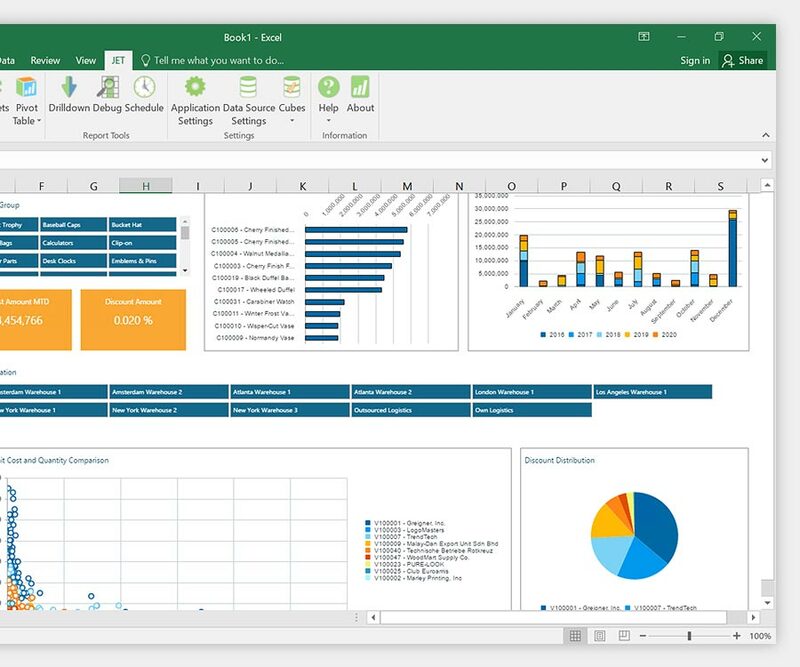 Fast, flexible financial reporting inside of Excel. Get reports 97% faster, for up to 50% less. 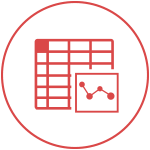 Doing 95% of the work for you, Jet Global business intelligence makes data warehouse automation seem easy. 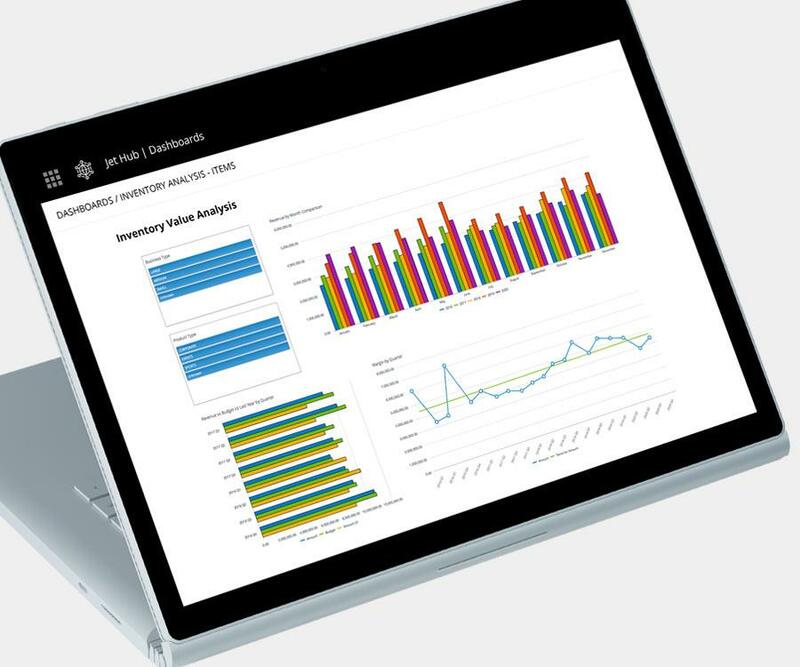 Analyze company data on the go – web and mobile dashboards bring critical KPIs to light no matter where you are. Instantly share reports with the click of a button. Or, automate it and let Jet Global do the work for you.